When you're shopping for a new home, it's easy to get caught up in comparing the features and stats of each house: price, square footage, number of bedrooms, etc. One thing that can easily get overlooked in the flurry of open houses is the fact that no house has ever been built in a bubble. It sounds like an obvious step, but you'd be surprised how many buyers skip the all-important process of vetting a neighborhood before signing on the dotted line. If you're seriously considering buying a house, take the time to research and explore the neighborhood. The perfect house in an area that doesn't suit your personality or lifestyle might not make you happy - in some situations, you may be willing to compromise on a wish list item or two to get into a neighborhood you'll love to call home. 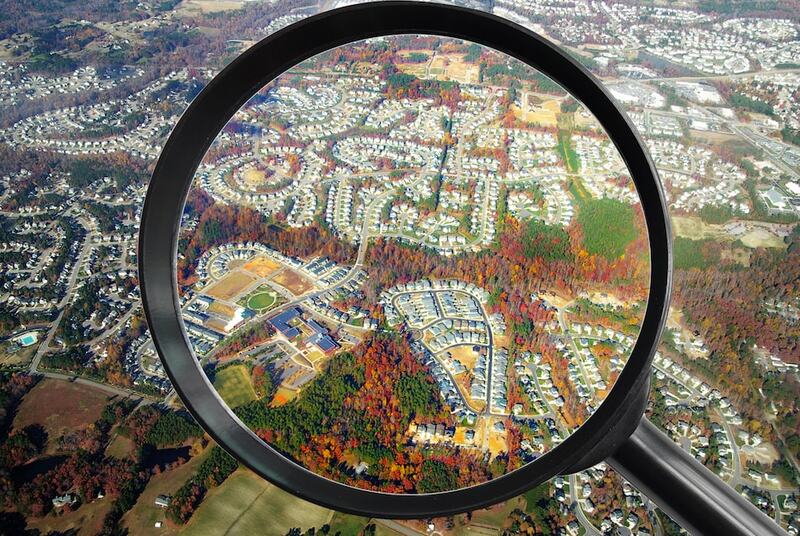 Here are ways to figure out if a neighborhood is right for you. It's easier than ever to take the pulse of an area thanks to the utility of the internet — just be aware that not all sources are created equal. You can search things such as population and population density to get an idea of the amount of people you will see out and about. You may want to check traffic during peak hours, especially if you plan on commuting to work. Vacation home sales have increased in recent years. Many people, drawn by low interest rates, are choosing to pick up a second property. However, while vacation home loans can be cheaper than they were in the past, it may also be more difficult to qualify for these type of loans. Because of this, vacation or second home buyers may want to explore alternative types of financing. As always, ask your lending professional what options make the most sense for your specific situation. Mortgages are usually available for second homes, but they may be tougher to get if the buyer already has a mortgage on their primary home. Buyers typically need to stay within the debt to income limits that are required by Freddie Mac and Fannie Mae. That means that total housing payments for two mortgages can't be more than 28% of monthly gross income in most cases. In addition, the total of all debt payments usually cannot go over 36% of gross income. However, a higher down payment can reduce the buyers monthly mortgage payment, which might be enough to get under the limits. Selling Your Vacation Home? Six Tips to Help You Succeed! Vacation homes are a wonderful way to really relax and spend time in a pleasant atmosphere. However, sometimes circumstances, including time or financial constraints, can make it necessary to sell a vacation home that is no longer wanted or needed. 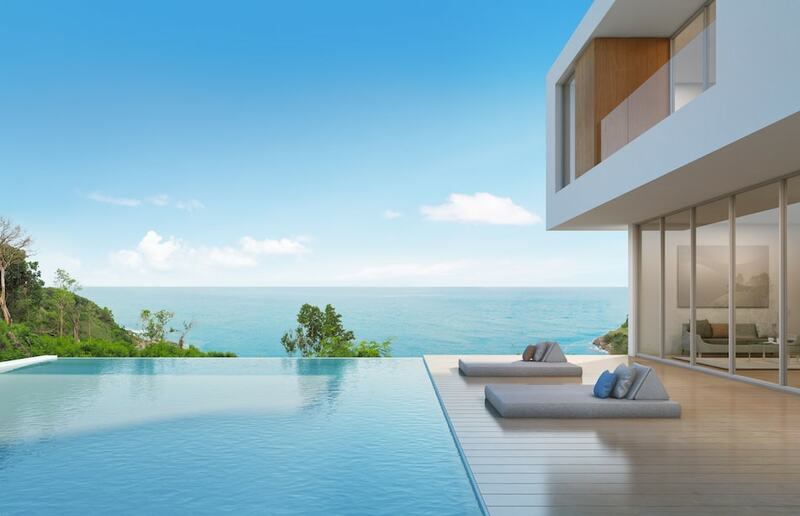 Unlike selling a permanent residence, selling a vacation home often means managing the process from another location, sometimes hundreds or even thousands of miles away. If you have decided to sell your vacation home and are wondering where to begin, the following suggestions may assist you in getting it sold as quickly and easily as possible. Vacation homes are usually viewed differently than a primary residence for purposes of taxation, so remember to first make sure to do your research to ensure that selling your vacation home is financially feasible for your particular tax situation. In some cases, you may be better off by choosing to have the property managed professionally by a property manager for on-going rental income instead of selling. This may be especially true if you will have to pay capital gains taxes on the sale of the vacation home.